Ultra Custom BoomCase Inspired by a Cassette Tape. This BoomCase will be used in a Music Video. Cant Wait to see the results! 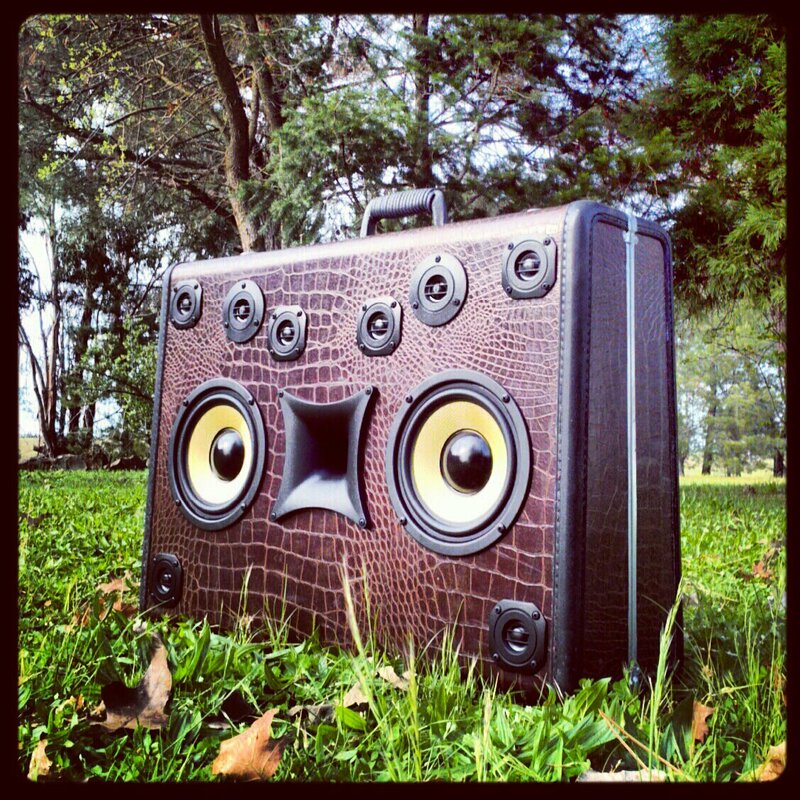 I love these BoomCases, I think this one is my favourite though!